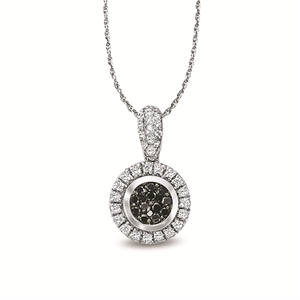 14KT Enhanced Black and White Diamond Pendant, 1/3 Ct. T.W. 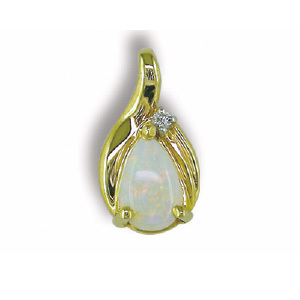 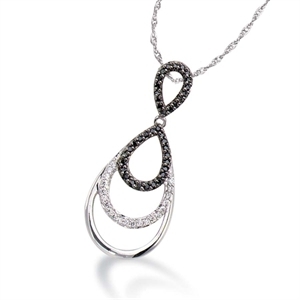 14KT Reversible Diamond Pendant, 1/2 Ct. T.W. 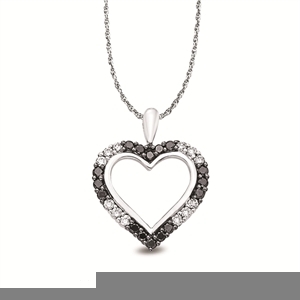 14KT Enhanced Black and White Diamond Heart Pendant, 1/3 Ct. T.W. 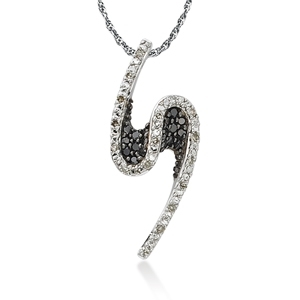 14KT Black & White Diamond Twist Pendant, .17 Ct. T.W.